A HPE NonStop article I wrote in 2013 while I was working for Insider Technologies Limited in Salford Quays. 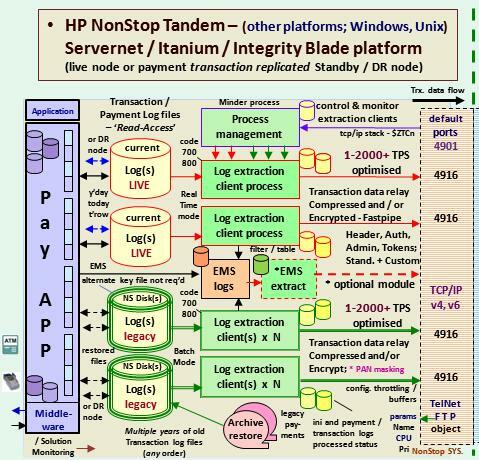 I was working with a bank client in Saudi Arabia at the time who required a browser based solution for querying terabytes of transaction log data downloaded from a HPE NonStop mainframe. I themed the article on sci-fi movies. PDF version – page 12.